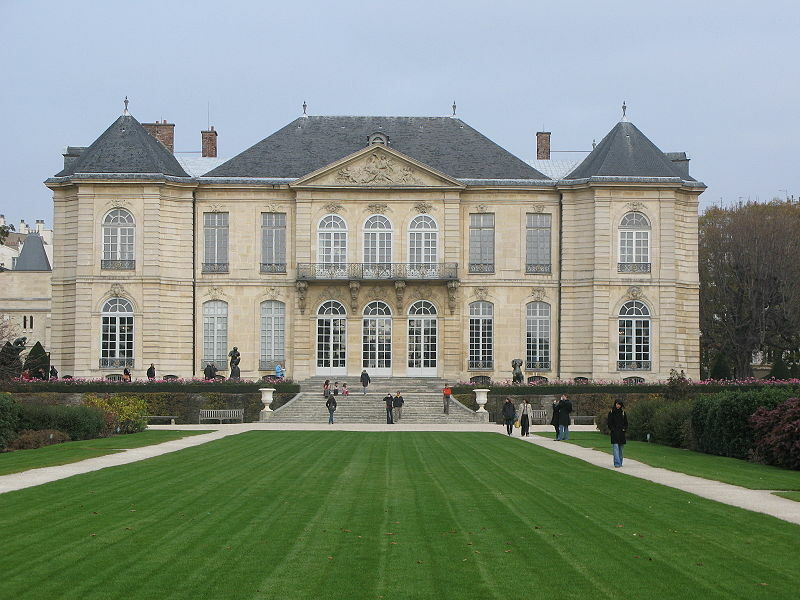 The Musée Rodin, located near the Eiffel Tower and Les Invalides, is one of the most popular museums in Paris, receiving 700,000 visitors annually. This one of a kind museum is worth a visit. 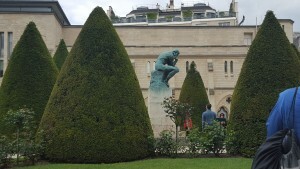 Rodin’s most well-known sculptures are The Thinker (with other 13 copies in the world), The Kiss, The Gates of Hell, The Burghers of Calais and the Monument to Balzac, all of which you can find on display in the museum’s extensive gardens. 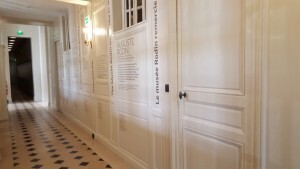 Rodin’s art is exposed in the Hotel Biron as well as the garden. The Hotel Biron is particular and unique because of the fact that the hotel is used as a museum. 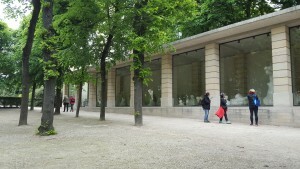 The extensive park is also one of the important parts of the museum, offering visitors the opportunity to see Rodin’s sculptures come to life in nature. Be sure to anticipate the time it takes to see this museum! It may take up to a half day or more to see everything. For those who have already visited, the sites were totally renewed last year and re-opened in October 2015, you won’t be disappointed. 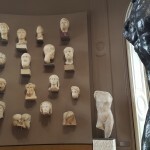 The marble gallery is a new thing that was created after the renovations. If you are hungry, there is a restaurant in the park which serve traditional foods. 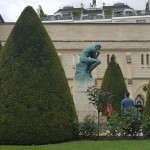 If you don’t know where to get started, look into taking a guided tour of the Musée Rodin with the Paris Walking Tour. This tour will take you around the Eiffel Tower, Champs de Mars, Les Invalides, and the Musée Rodin gardens. In only 3 hours you will be able to see all of the hidden gems between the Eiffel Tower and Les Invalides (audio guides are available in other foreign languages). 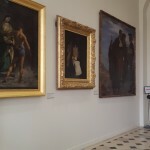 If you would like to know more about the artwork on display, you can download the Rodin Museum app for your phone. The best way to get around Paris is by using the Metro. 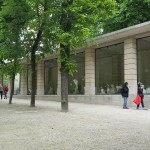 The Musée Rodin is located in 79 rue de Varenne – 75007 Paris, at the corner of the boulevard des Invalides and the rue Varenne. The nearest metro stations are Varenne (line 13) and Invalides (line 8 and 13 or R.E.R, line C), but can also take the busses numbered 69, 82, 87, and 92 to get there. 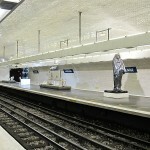 If you want to plan your journey to the Musée Rodin, check out the RATP transportation website here. Tickets are available at the museum as well as online. If you hate lines, buy your tickets online before your trip. If you want additional options such as an audio guide, you can only purchase it at the Museum. Prices vary depending on age. The full rate is 11.30€ and the reduced rate is 8.30€. 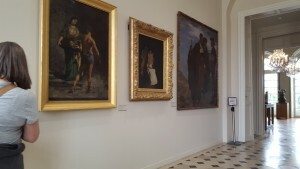 Entry is free to visitors under 18, students in the EU under 26, and people with disabilities. The museum is free for everyone the first Sunday of every month. You can find more detailed information about prices here. The museum, boutique, coffee shop and park are open from 10AM to 5:45PM everyday except for Mondays. You can buy your ticket for the museum now. Don’t forget! 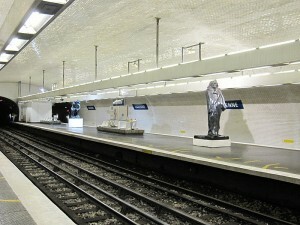 Some of Auguste Rodin’s sculptures can be found at the Varenne metro station on the platform. 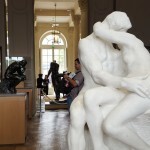 If you love Rodin but can’t make it to Paris to see this museum, don’t worry. The Musée Rodin in Paris isn’t the only museum in the world dedicated to the artist, there are others all around the world in Seoul (South Korea), Bahia (Brazil) and Philadelphia (USA). 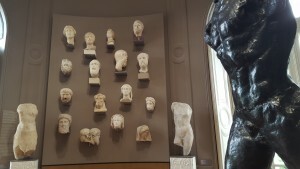 Musée du Louvre: What to See, What to Do?